I love this!! 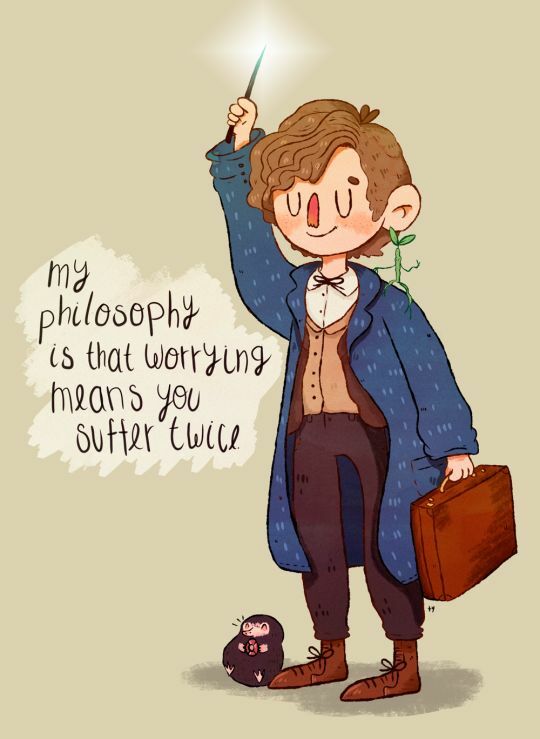 I recently watched Fantastic Beasts (just this past weekend actually) and this was one of my favorite Newt quotes ❤ He's such an awkward and adorable man. It was one of my favourite quotes too 😀 Such a great film!